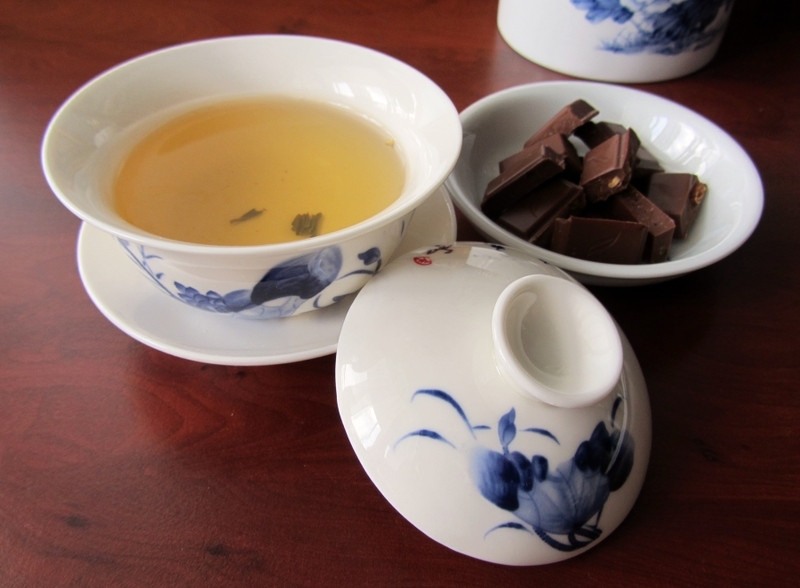 Yesterday, I tried to take some comfort in tea and chocolate on a cloudy Summer Solstice. 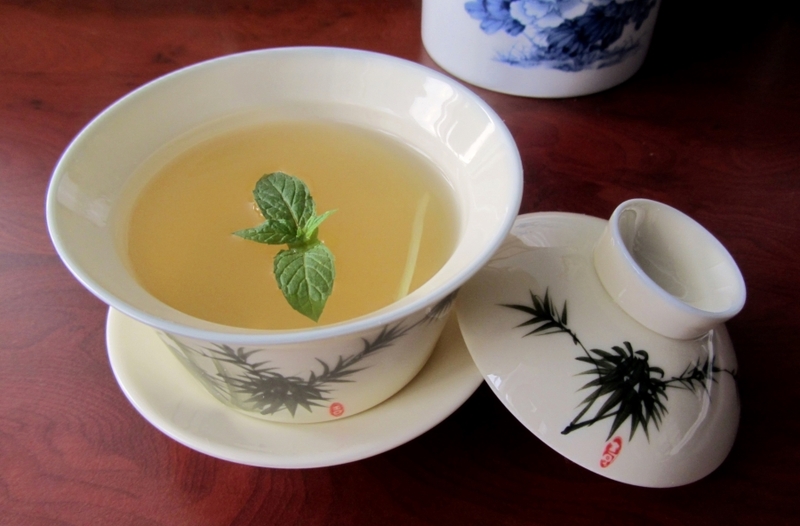 Today, I’m nursing my worsening cold with ginger tea. Back to bed, I think.